Nyarlathotep is a manipulative being in the Lovecraftian Mythos. Unlike Cthulhu, or Azathoth, he delights in cruelty and deception. Causing madness is more important than destruction to him. Smell the burning embers as you kneel outside the sunken temple before Nyarlathotep. Feel the raspy touch of the faceless pharaoh as he leads you to the ancient Pyramid. Hear his inhuman summoning call to gods beyond reality. Ah Mr Lovecraft, where would the world be without your own particular brand of creeping horror? Probably still in the current state it currently resides, but with less tentacles I guess. As always, anything that takes Lovecraft’s creations as inspiration, be it audio, video or game, instantly has my interest. When it comes down to music however, it just might be one of the most visceral ways of creating that sense of the eldritch that Lovecraft himself so excelled at. 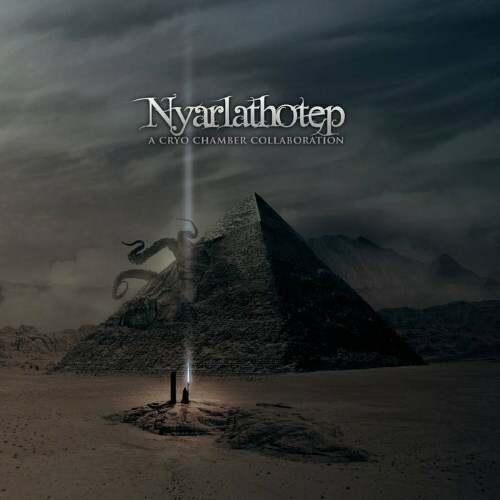 Nyarlathotep is a dark ambient album that uses the creative juices of no less than 25 ambient artists, working and bouncing sound off each other, going ever deeper into what Nyarlathotep might sound like or embody. Nyarlathotep consists of 3 tracks, all around an hour long, give or take five or ten minutes here and there. 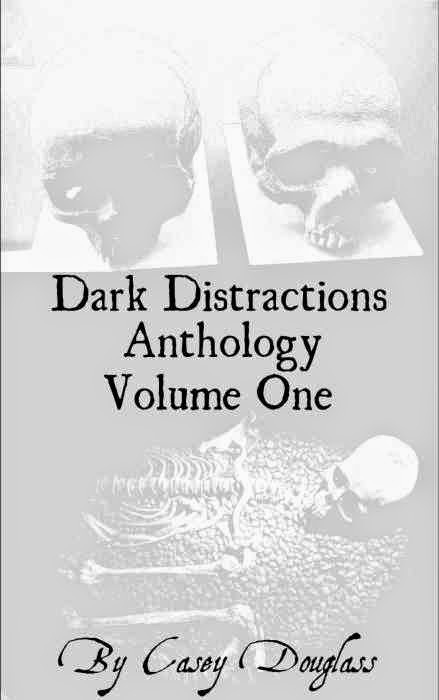 For the most part, each track is a quieter visit to the dark ambient genre; plenty of echoing notes and deep rumblings that, while prominent, don’t particularly loom with any great threat or menace. I guess what I'm saying is that it is a pretty slow burner, the languid strings and electronic creakings and trills creating an undeniably dark space, but one in which you can let the echoes carry you away, rather than anything too intense. That is quite a simplistic view and doesn't quite take into account the host of other sounds and tempos that emerge as you make your way through the tracks. There is a variety of chant-like vocals, some deep and satanic, others high and angelic. Static and distortion play their parts too; a static-fuzzy sound becoming a beat at one point, or later dancing around the soundscape like some digital insect fluttering its wings. Oh and there are chimes and bells and other metallic sounds, along with distant thumps and shufflings, I mustn't forget the shufflings. Highlights for me were the distorted lightening strikes that emerge about eleven minutes into track two, and a bit later in the same track, the dark soundscape that features the sounds of someone breathing as they seem to be exploring wherever they have found themselves. I also enjoyed the metallic clattering that begins track three, a harsh electro-drone rising, soon to be joined by voices that either sound pleading or worshipping. I enjoyed the time I spent listening to Nyarlathotep, although for me, there is a tentacled beast in the room that I haven’t addressed yet, and that is a previous Cryo Chamber Collaboration that goes by the name of Cthulhu. 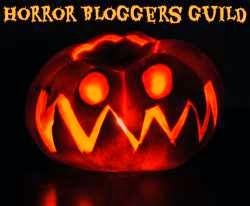 Cthulhu really blew me away, I think maybe because the soundscapes were more active. 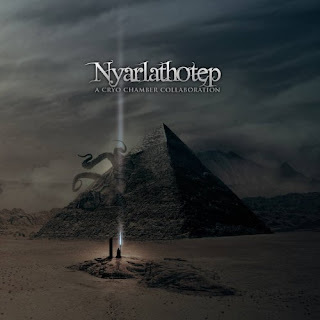 Nyarlathotep is a smooth, dark listening experience, but it didn’t get its hooks into me in the way that Cthulhu did. I’m going to give Nyarlathotep 4/5, but if you like your dark ambient at the smoother, more introspective end of the spectrum, you could easily add at least half a point to that score.